People join gyms & wellness centers for various reasons - to lose weight, to get back in shape, to maintain good health and to keep the body fit. Most centers measure a person's fitness level through passive means of weight, BMI, body fat and muscle ratio. Yet hundreds of people suffer from cardiac episodes at gyms every year. The only conclusive measure of body's fitness required people to visit a doctor and run expensive specialist tests. 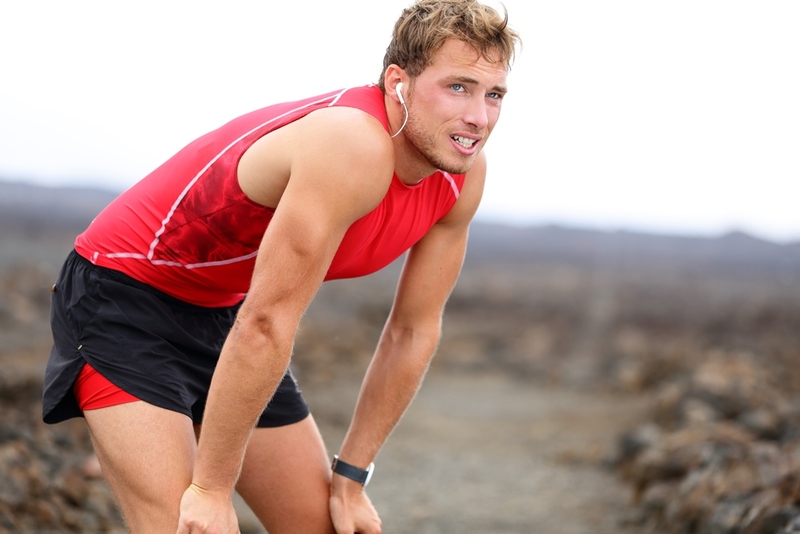 ARE YOU REALLY SURE THAT YOUR BODY IS FIT ENOUGH TO TAKE ON THE WEIGHT-LOSS / FITNESS TRAINING? 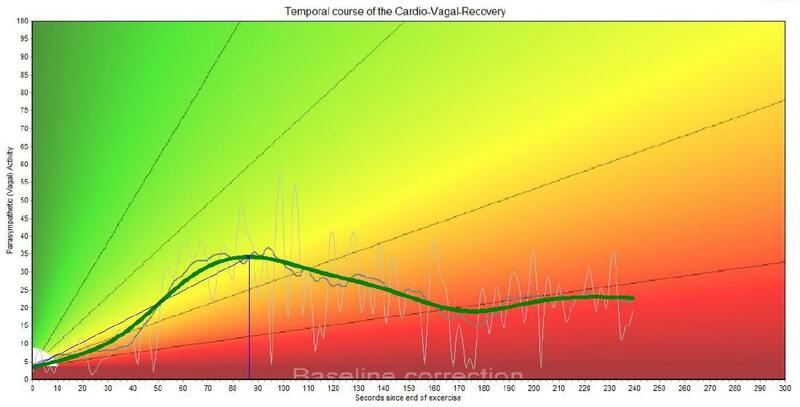 Until now the recovery capacity of the cardiovascular system after heavy physical activity has been mainly assessed based on the determination of the heart rate recovery time. 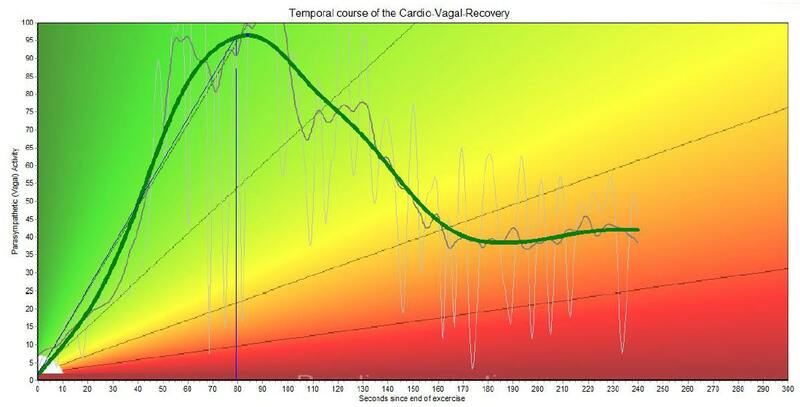 Recovery heart rate is just one of the numbers that you might track to evaluate your health and fitness progress. 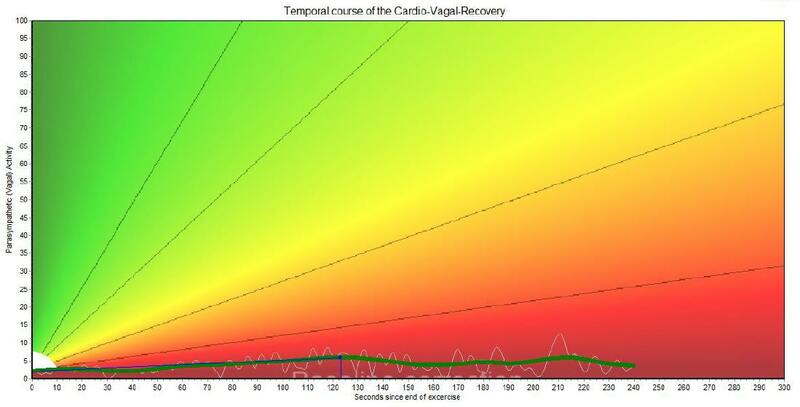 However, in recent years, different clinical and experimental studies have suggested that measurement of the cardiovagal recovery time based on the isolated determination of parasympathetic activity is the more efficient method. 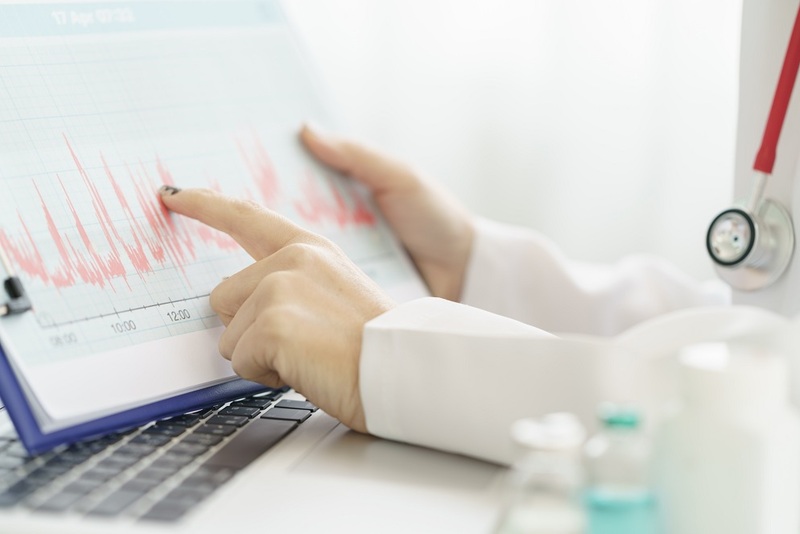 However, in recent years, different clinical and experimental studies have suggested that measurement of the cardiovagal recovery time based on the isolated determination of parasympathetic activity is the more efficient method. Exercise is associated with increased sympathetic and decreased parasympathetic activity and the period of recovery after maximum exercise is characterized by a combination of sympathetic withdrawal and parasympathetic reactivation, which are the two main arms of the ANS. In contrast, the common determination of heart rate does not represent a pure measure of parasympathetic activity since it is also determined by an unknown percentage of sympathetic activity being based on a complex interaction between sympathetic and parasympathetic influences. 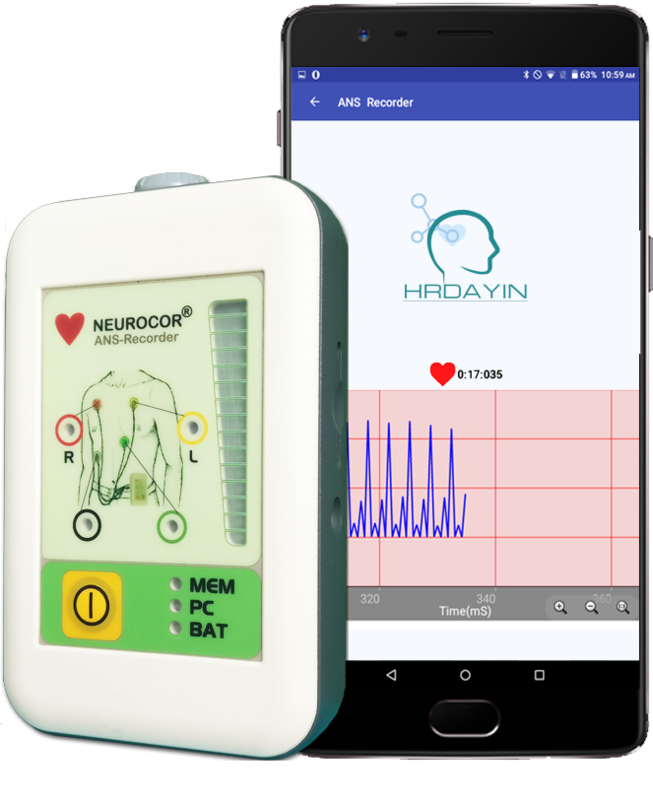 Researches have shown that, person who has strong parasympathetic nervous system recovers much faster and is the mail reason of heart rate recovery. This applies especially to the first seconds and minutes after the end of the exercise - the period which is of greatest importance to the interpretation of physical fitness and cardiac regeneration capacity. Subject is asked to rest for next 4 min without talking or moving During the recovery phase, the change of the parasympathetic activity is measured continuously and analyzed with Complex Demodulation Method. Our company has just begun to revolutionize preventive healthcare. We operate a next-generation preventive assessment tools and healthcare services. We're on a mission to protect, promote and improve the health and well-being of all.